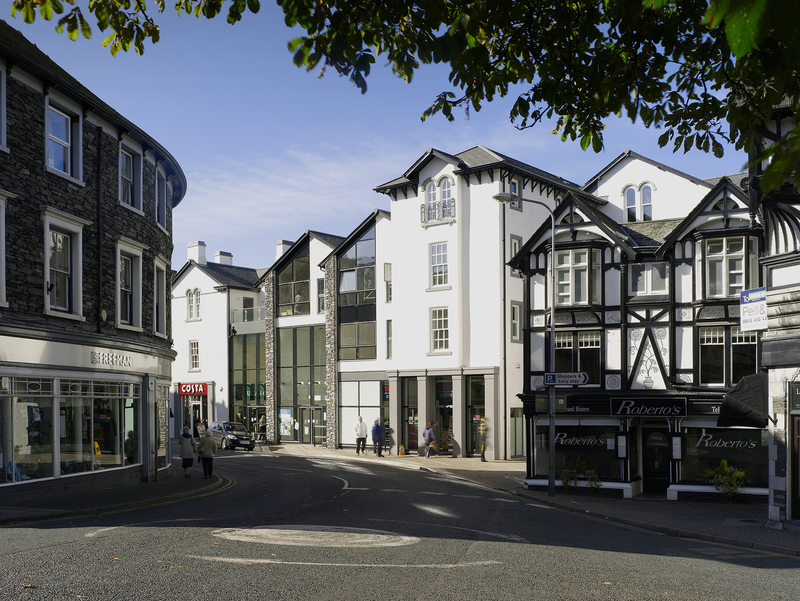 The development was undertaken in the heart of the Lake District National Park and within the Bowness conservation area. 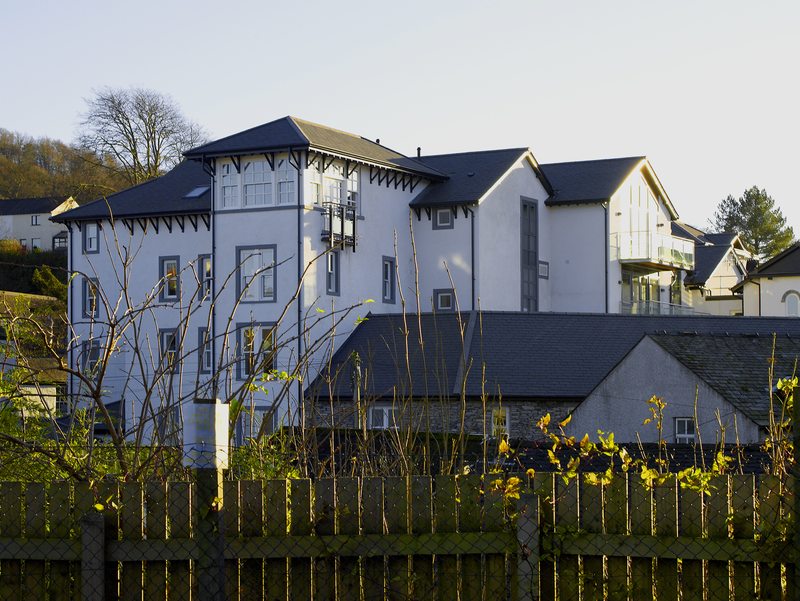 The scheme involved the demolition of the former Royal Hotel and was undertaken in partnership with Impact Housing who acquired the affordable housing within the scheme. The scheme comprises 16 apartments, coffee shops and retail outlets and incorporated traditional hanging sash windows and contemporary semi structural glazing, with a mixture of local materials utilised. The scheme has become an exemplar of the National Park Authority and a developer working together at an early consultation stage.